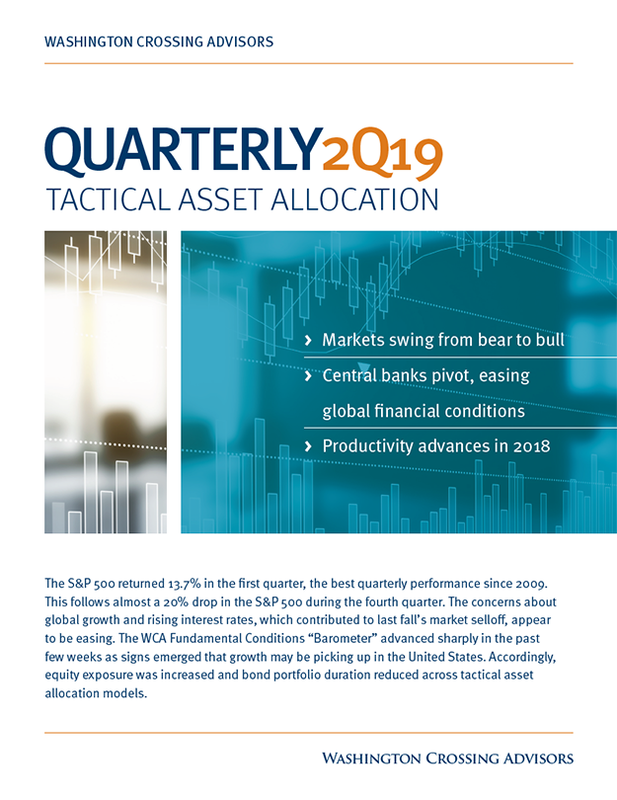 the target asset allocation may range from 0-10%. Aggressive Growth (100% Common Stocks): Primarily invests in equity funds. Capital appreciation is the dominant driver of return, with income as a secondary consideration. This portfolio may be appropriate for investors with very long-term investment goals (15+ years) and a higher tolerance for risk. Moderate Growth (75% Common Stocks | 25% Bonds, Cash & Other Assets): Primarily invests in equity funds with a smaller allocation to fixed. Capital appreciation is emphasized over current income. This portfolio may be appropriate for investors with long-term investment goals (10+ years) and higher tolerance for risk. Balanced (50% Common Stocks | 50% Bonds, Cash & Other Assets): The A mix of equity and fixed income investments. This portfolio may be appropriate for investors with a medium investment time horizon (7+ years) and a moderate tolerance for risk. Conservative (25% Common Stocks | 75% Bonds, Cash & Other Assets): Mainly focused on fixed income investments, but also includes some exposure to equities. This portfolio may be appropriate for investors with goals that need to be met over a shorter investment time horizon (5+ years) and a lower tolerance for risk. Fixed Income (100% Bonds, Cash & Other Assets): The CONQUEST Fixed Invests entirely in fixed income investments. The portfolio may be appropriate for investors with goals that fall within a short investment time horizon (3+ years) and lower tolerance for risk. 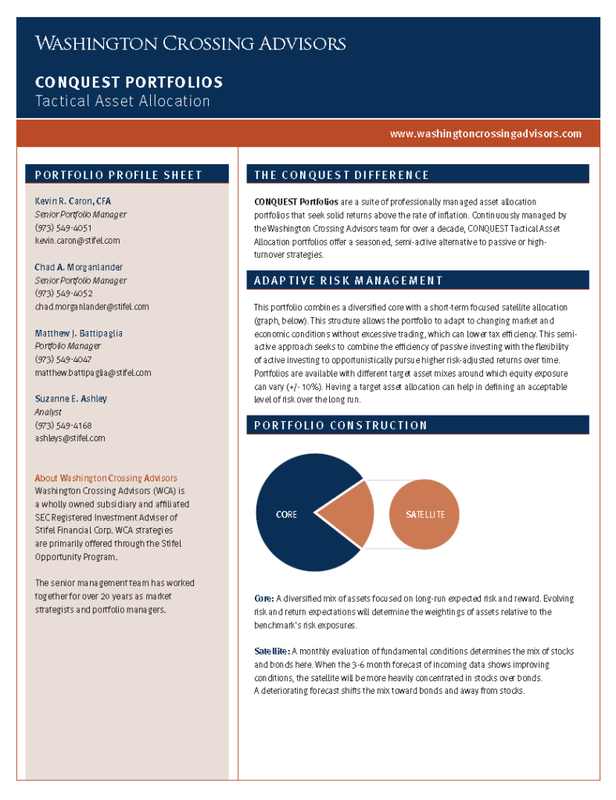 This portfolio might also be considered as an active fixed income “sleeve” alongside a stand-alone equity strategy.